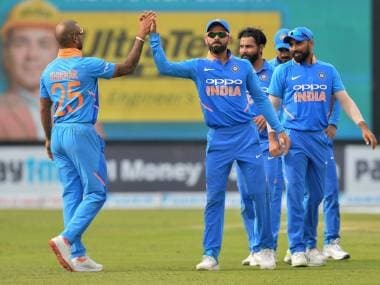 New Delhi: Umesh Yadav took a blinder of a catch to dismiss Corey Anderson in the first ODI against New Zealand and fielding coach R Sridhar feels that the Vidarbha fast bowler has "created new benchmark" for the speedsters. "It's good to have fast bowlers in the side who are good athletes. Umesh has a very good arm and similarly (Mohammed) Shami is also a good athlete. In the past we had Mohit (Sharma) who was a very good fielder. Umesh is an exception not only because of yards he put in the field but also because of his catching. 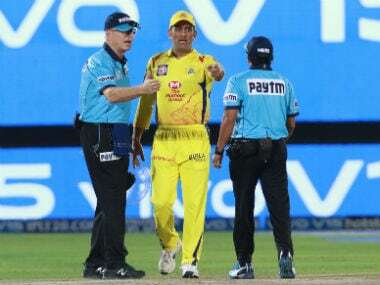 "That's probably given him the edge and created new benchmark as far as fast bowler fielders are concerned," Sridhar said during media interaction on Tuesday. Asked about who has the most powerful arm from the deep in this current set-up, Sridhar named Virat Kohli and Ravindra Jadeja. "Jaddu and Virat are the names that come to mind. They have powerful rocket arms and can throw from anywhere with accuracy. In terms of strength and fitness, all fast bowlers like Umesh have powerful arms. In January during Australia series, Umesh effected a run out from 80 metres. As far as one action pick up throw is concerned, it is performed at particular fielding position," Sridhar said. 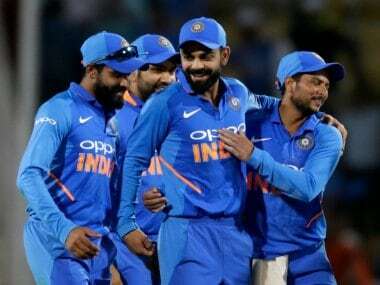 Sridhar said as per the wish of limited-over skipper Mahendra Singh Dhoni, coach Anil Kumble and Test captain Virat, the team needs more multi specialist fielders than single dimension ones. "People like Ajinkya (Rahane) and Virat are more than utility fielders. In ODIs, one needs to suffocate run flow and make batsmen work hard for runs. 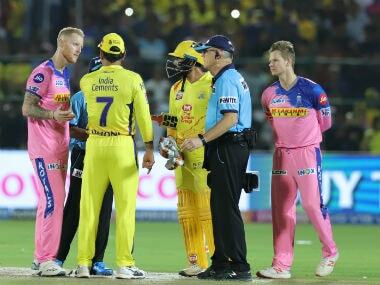 That's what people like Manish, Virat, Ajinkya do, even Axar (Patel) when Jadeja is not there," he stated. "Once we get into death overs these are the guys who get into the deep as they have safe pair of hands and throw well from the deep. This is what we try and do. Try to develop multi specialist fielders than specialist fielders. That's what Virat, MS and Anil want. Team benefits in different phases of the game," he concluded.